Fox News got their Queens of Soul mixed up on Thursday. But just in case they were hoping no one noticed, there’s a video floating around on Twitter and it was an epic fail. The main picture is right, but behind the “Respect” singer you can see a picture of Patti LaBelle dressed in green in the upper right corner. 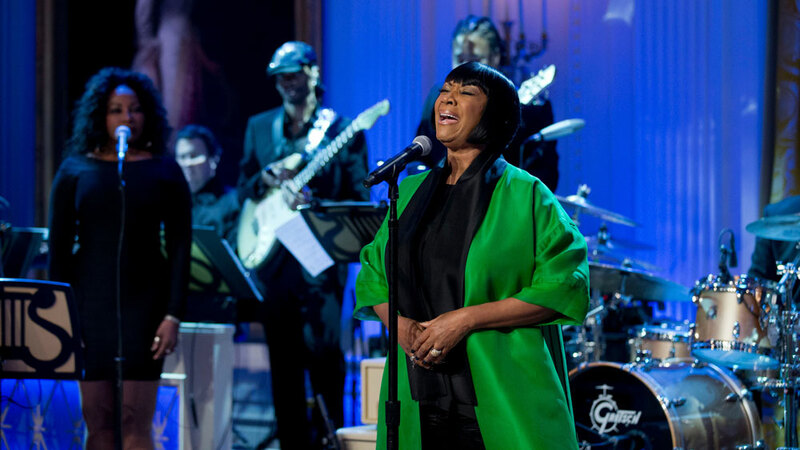 The image comes from when LaBelle sang for Barack and Michelle Obama at the White House in 2014. To play devil’s advocate, Franklin did perform that night but she wasn’t in that picture and didn’t share the stage with LaBelle.